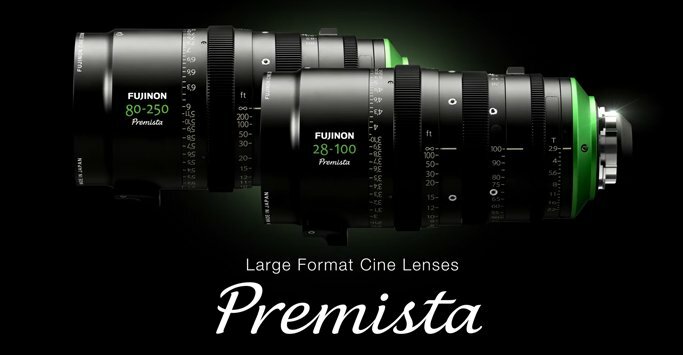 Nokishita just leaked Fujifilm’s Large Format Cine Lens the Premista, which looks impressive. 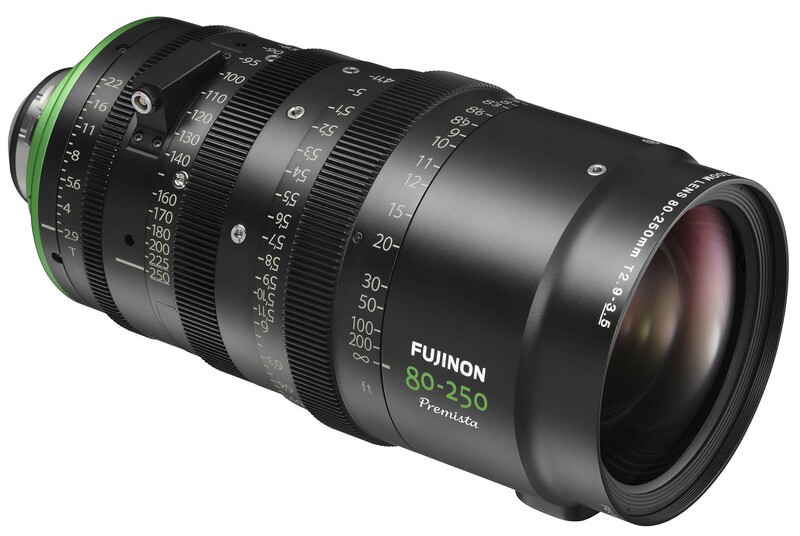 The Fujinon 28-100mm Premista and Fujinon 80-250mm Premista should be announced soon. 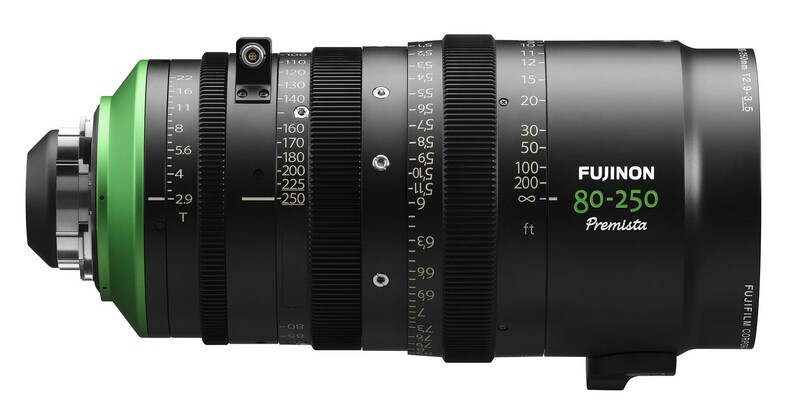 It looks like Fujifilm is getting very serious about video and if the Fujifilm GFX100 is a solid video performer than it must scan the large GFX sensor at a very impressive rate. 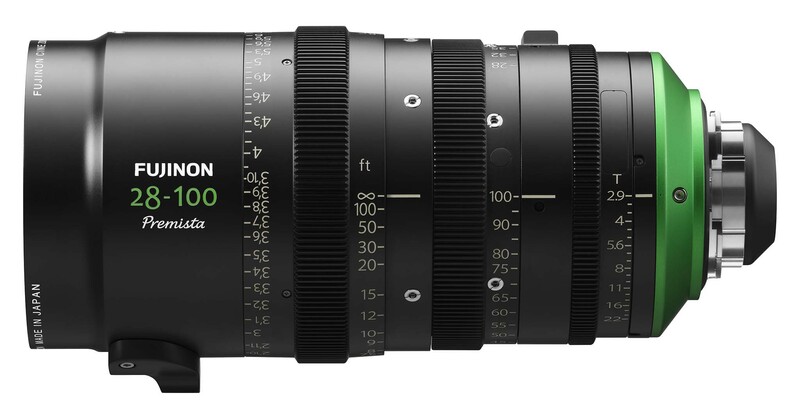 This means we might even see a solid electronic shutter on the GFX100 too. 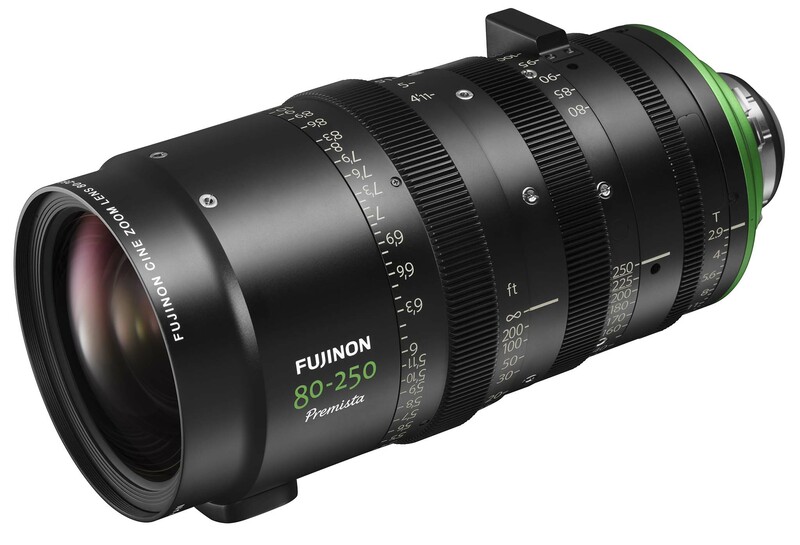 It will be interesting to see if the Fujifilm GFX100 has something similar to 16-bit RAW for video because these lenses represent a huge investment in the platform. 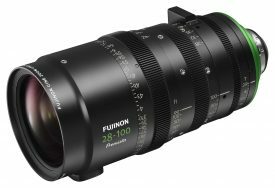 The Fujifilm GFX100 might be the ultimate video camera in addition to the ultimate camera for capturing still images. 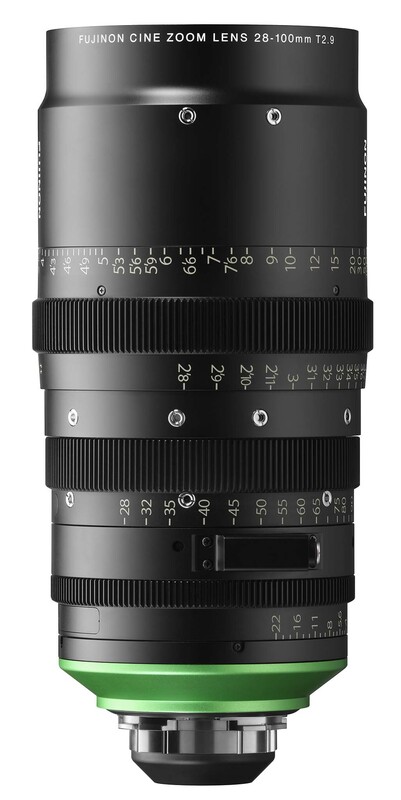 I normally wouldn’t speculate this much, but Fujifilm only justified the cost of developing their MK lenses by releasing them for E-mount and X-mount. 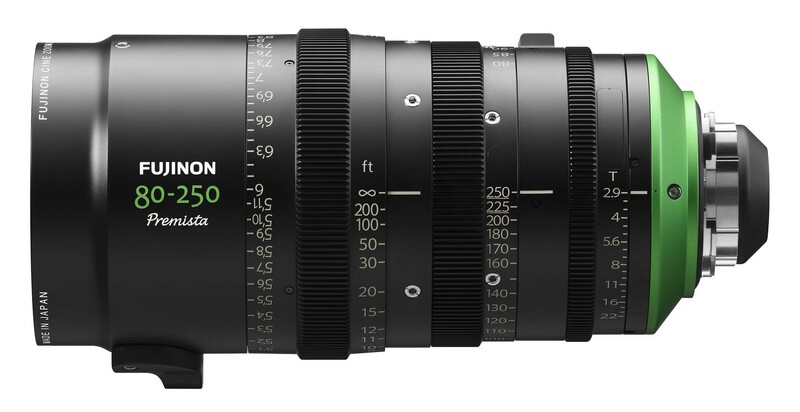 They must really believe in large format video to develop these lenses and they should pair great with GFX100. This entry was posted in Fujifilm GFX, Fujifilm GFX 100 Megapixel and tagged Fuji GFX, Fuji GFX 100M, Fuji GFX 100R, Fuji GFX 100S, Fuji GFX 50R, Fuji GFX 50S, Fuji GFX100M, Fuji GFX100R, Fuji GFX100S, Fuji GFX50R, Fuji GFX50S, Fuji Rumors, Fujifilm, Fujifilm GFX 100M, Fujifilm GFX 100Mpx, Fujifilm GFX 100R, Fujifilm GFX 50R, Fujifilm GFX100M, Fujifilm GFX100Mpx, Fujifilm GFX100R, Fujifilm GFX100S, Fujifilm GFX50R, Fujifilm GFX50S, Fujifilm Rumors, FujifilmRumors, Fujinon 28-100mm Premista, Fujinon 80-250mm Premista, Fujirumors, GFX, GFX 100M, GFX 100R, GFX 100S, GFX 50R, GFX 50S, GFX100M, GFX100R, GFX100S, GFX50R, GFX50S, Medium Format, Premista, Super Full Frame. Bookmark the permalink. Trackbacks are closed, but you can post a comment.